I was tempted last week by the offer of a weekend of free on-line access to “billions of historical records” at FindMyPast.co.uk. And after a great talk at my local Family History Society meeting, by Myko Clelland from FindMyPast, I decided to sign up, give it a go, and see what new things I could find. So I registered, and uploaded a GEDCOM file, with nearly 4,500 people in it. Then I had an initial explore of the site, and waited for the free access weekend to start. The FindMyPast website was not as good as I had hoped! I’ll explain how I got on as a new user, and in particular the things that frustrated me about the site. The first thing I found disappointing with the site was that the “Hints” system which FindMyPast advertises as a great way to find new, relevant records to help build up your family tree, only works (currently) when you edit entries, or manually enter new ones. It doesn’t provide hints for the people that you’ve added from a GEDCOM file! FindMyPast should make it clearer before you start that when uploading a GEDCOM file you won’t get “hints” for the individuals in that file. My next frustration was that when I did start getting “Hints” (after adding details from paper notes that were missing from the GEDCOM file) – although at first sight many hinted records looked to be relevant, digging deeper revealed that they really weren’t relevant to my tree. A couple of times I added facts to my tree using the hints provided by FindMyPast, but then deleted them again after looking much more closely and checking back on my paper notes of details I’ve previously found! 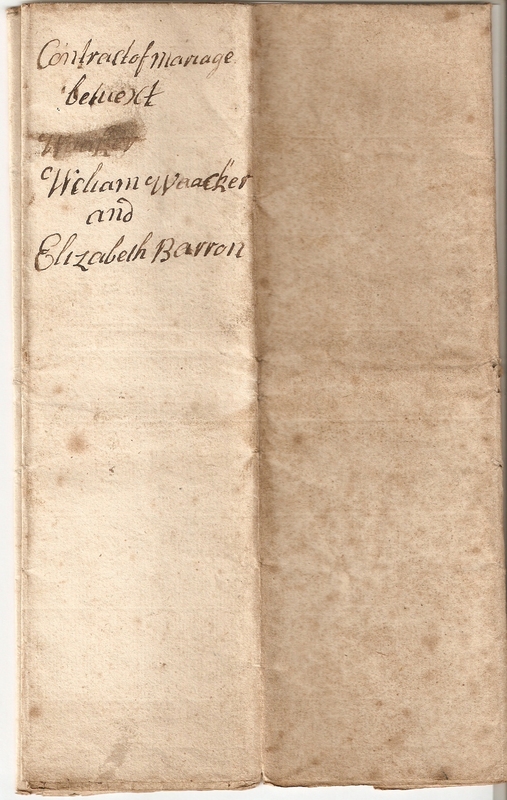 (this largely related to parish registers from the 1700’s). It appears to me that FindMyPast‘s threshold for matching the information to provide its “Hints” may be set too low! Many of its hints can be very quickly screened out. But the difficulty comes with the ones that you have to dig into much more deeply to detect the inconsistencies. It is so easy to see something that seems to match, and add it to your tree. This could so easily lead to many false paths in numerous family trees. AFamilyHistoryBlog is (in part) my attempt to counter some of these “false” trees that appear on-line, where people have assumed connections to exist between separate records, but without any clear evidence for the connection. 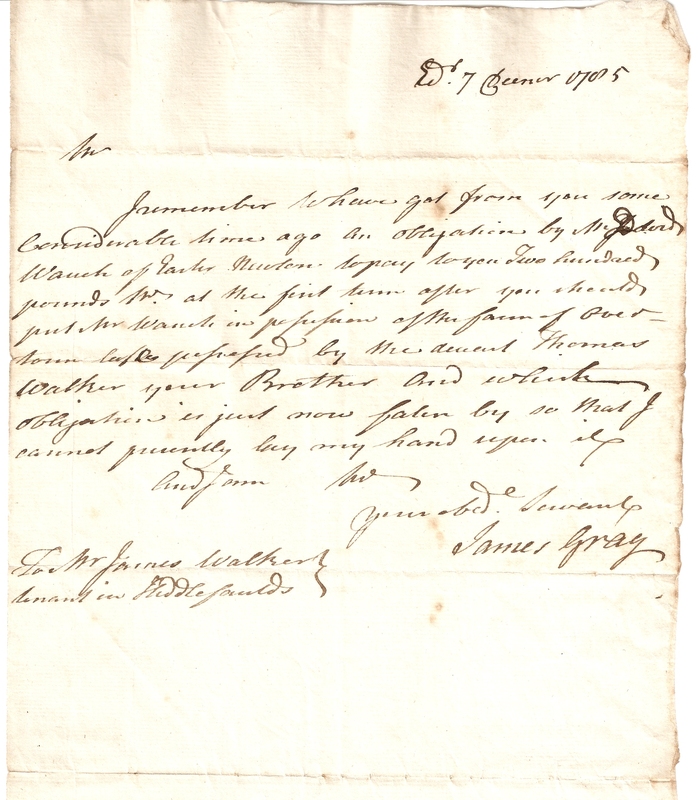 I hope that by posting the real evidence that I have from original family documents and other reliable sources, I can help to challenge and correct some of those “false” trees which can so easily develop. I also hope that if and when I follow a false path, my blog will allow others to contact me with any evidence they have, to put me back on the right path. 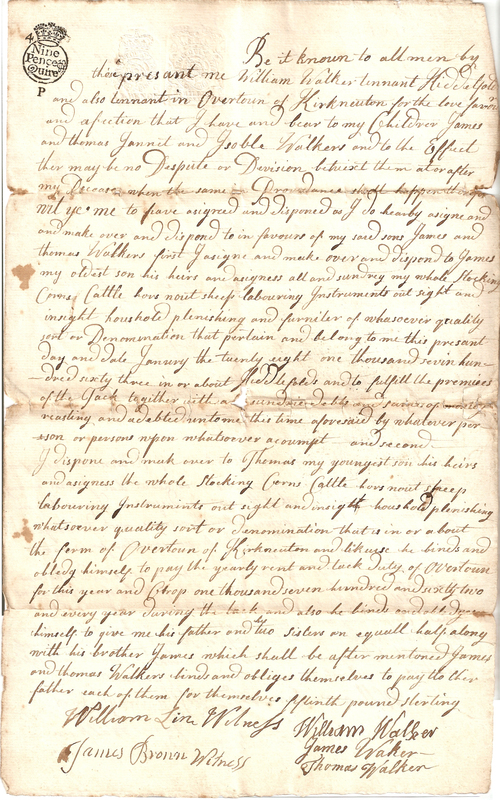 I had hoped to find many more images of original documents to be available to view on the FindMyPast website. But while it does have images of things like census records (which is useful), it doesn’t seem to have images of the parish registers which I had hoped for! Only the transcriptions of them! Very often seeing images of the original parish registers (which I have done in the past on microfilm) provides additional clues/evidence that is too often missing from the transcriptions; for instance names of witnesses (who often may have been relatives), or names of places (houses/farms) where the people lived, which can confirm a continuity between different records. 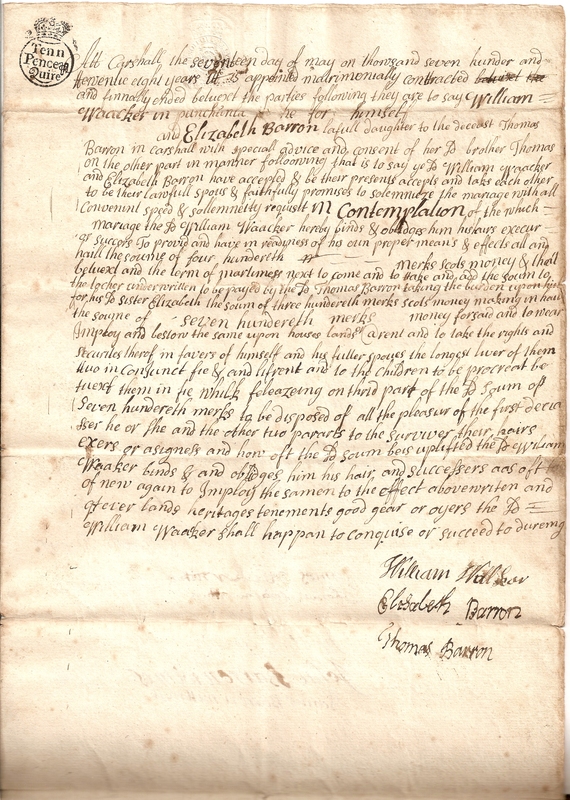 Without establishing such continuity between records you often can’t be certain if the name appearing several times in a parish register relates to one person, or to several different people with the same name. It was very common in the past, when extended families often lived geographically close together, to find cousins or second cousins, or uncles/aunts & nephews/nieces, who shared the same names, living in the same parish. So in the records (and more-so in their partial transcriptions) it can be very difficult to tell these individuals apart! 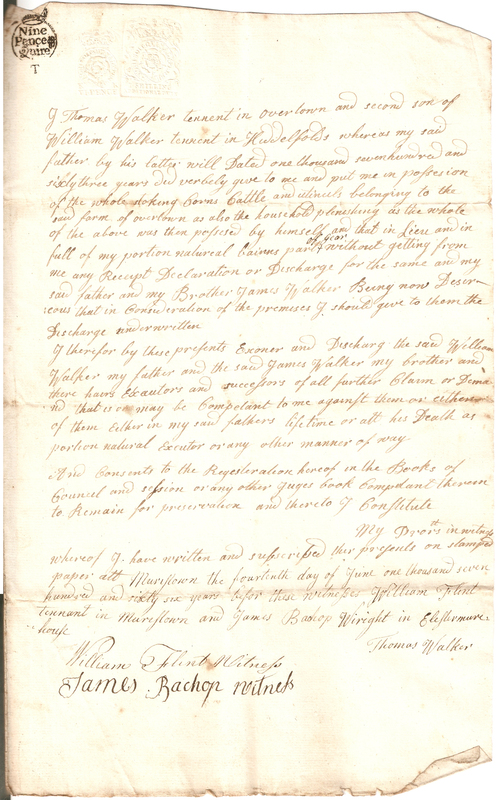 After these initial frustrations with the FindMyPast system, where I was largely trying to find more about earlier ancestors through parish registers, etc – largely the Walkers of Kirkliston (whom I’m currently posting documents about), I decided to change track. I began to have a look at the lines of my ancestry that I can trace least far back. From my 3x Gt-grandparents back, some gaps begin to appear. So I began looking to see if FindMyPast could help fill any of these gaps. That generation of my tree typically features individuals born in the late 1700’s and particularly the early 1800’s – people who often had their families at the time of the early censuses. So it proved easy to find out some more about some of these ancestors from the UK censuses. In one case I have been able to obtain the maiden name of a 3x Gt-grandmother, where before I only had her married surname. Elsewhere I was able to work out sideways, adding children and other details in the next generation. But this also produced one more frustration with the FindMyPast system. FindMyPast would try to use the census data about a household to identify everyone in the family and use that to update or add individuals in your family tree. But too often it risked duplicating individuals because slight differences in name spelling meant that it didn’t link the person in the census to the person in your tree! And you couldn’t easily compare the full household list in the census with the whole family group in your tree, to check who was there and who was missing. In one case I added a “son-in-law” from the census to my tree. I already had the son-in-law in my tree, but FindMyPast didn’t connect the two together, or connect the son-in-law from the census to his wife in my tree (who was also in that census entry), but only to his parents-in-law! So “Henry” then appeared twice in my tree – a duplicate! I tried to find out how I could merge the two entries into one! But I couldn’t! 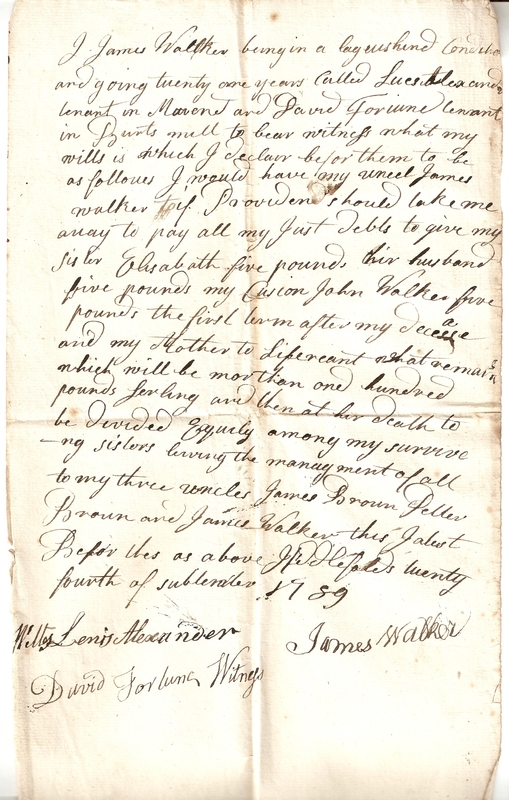 The best help I could find was on a blog by Phil Moir, who is “technical lead for the Family Tree team” at FindMyPast. That helped a little, but wasn’t exactly what I wanted! In the end I had to resort to copying the new details provided by the census, from the “new” Henry, and pasting them into the profile of the “old” Henry, then delete the “new” Henry from my tree. Not very satisfactory! It should be much easier to merge two “profiles” into one. Another example of the problem with FindMyPast‘s handling of census records is where a child in a family had died. 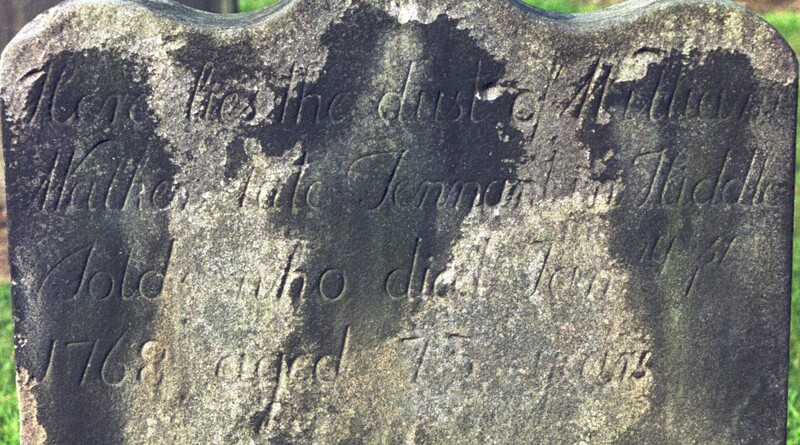 Then a new child was given the same name, which was common when child mortality was high – in this example “William”. 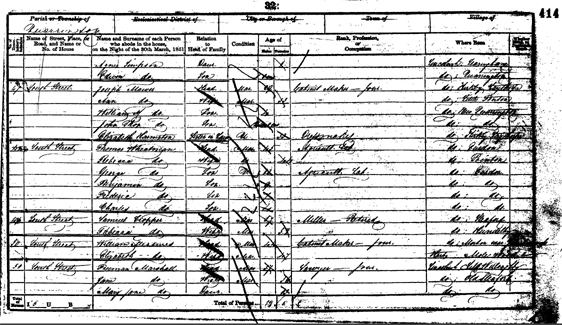 The 1891 census records the younger William (b.1886). But the FindMyPast system picks up on the older “William” in the family tree (b.1867), who had died (1871) before the 1891 census, and attempts to persuade you to change his date of birth to that of the younger James, who is in the census and on your tree. 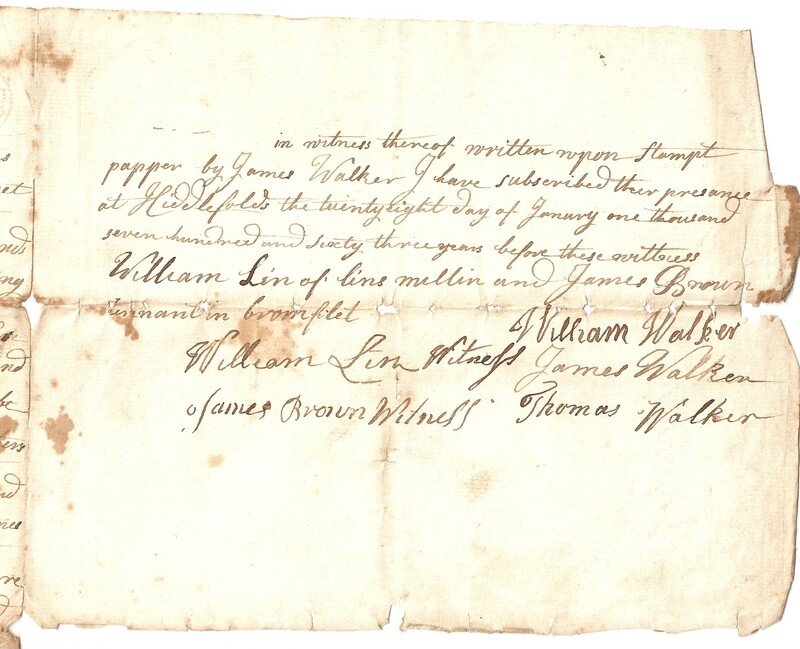 If you were to follow through on FindMyPast‘s advice and update “William’s” details based on the census record, then you would have two “William”s with the same approximate date of birth in the family group. This would then look like a duplicate of one individual (similar to what I described above), when in fact they were two different individuals, with a wide gap between dates of birth. You really need to be able to compare the census records, and what FindMyPast is hinting you to change in your tree, side-by-side with the WHOLE family group that you currently have in your tree. You need to be better able to see the context of the wider family into which you’re being prompted to add new details of an individual. As far as I can see at the moment the best that you can do is to switch between the “merge” page and the “family view”, in separate browser tabs. This isn’t satisfactory. You should be able to view them side-by-side, in the same tab, in order to fully check how the details in the hinted record compare to the family group that you already have in your tree. The free Family Tree Builder app is great and I’ll probably continue to play with it, adding material that I’ve got elsewhere. It looks great. I just wish it was a bit easier to navigate between different branches of my tree. A tab at the top of the “family view” that would let you get quickly to an index of all the individuals in your tree would be great for that. The available records that you can search is also good. But I think that the systems of “Hinting” records, and of merging record details into your own family tree needs improvement (I realise that this is sure to be a very technically challenging thing to get right!). So I think that I am unlikely to take out any kind of subscription to FindMyPast until I can see them ironing out many of the frustrations that I’ve mentioned above. Once they do, it’ll be a really great tool. In June last year (2015) I joined my local Family History Society in Norfolk for the first time. I had been to a number of their monthly meetings before, and joined expecting to attend several more meetings that looked to be of interest in the 2015 program (entrance to meetings being much cheaper for members than for visitors). You can find your local Family History Society through the Federation of Family History Societies (FFHS) website. As it turned out, I didn’t make any more of their meetings during 2015 (for various reasons!). But I have just renewed my membership and been to the first meeting of 2016. I have also written an article for the Society’s newsletter – all about starting this family history blog. I intend to post a copy of that article onto the blog here, once the newsletter is published (which I think is due at the end of February). I have spent a while working out what to submit as “Names of Interest” to the local Family History Society’s “Member’s Directory”. I have just submitted my list along with my membership renewal, and I thought that I should also post that list here. 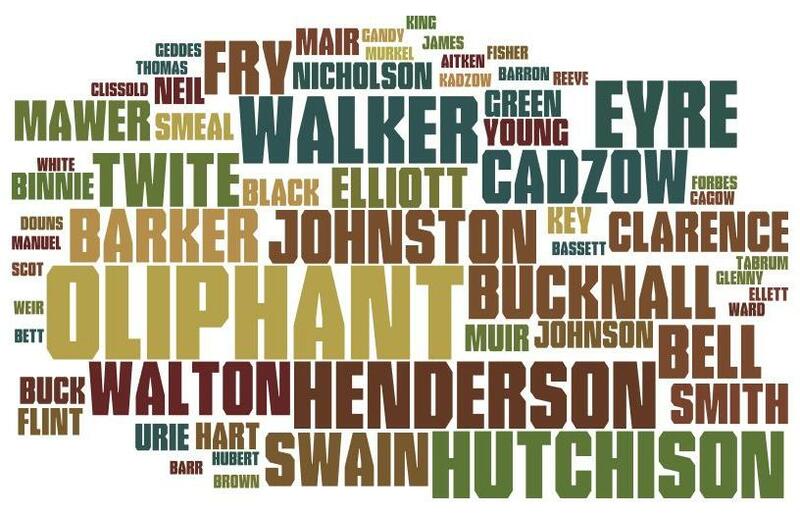 I have previously posted my “Names of Interest” onto AFamilyHistoryBlog and created a “Surnames” page which gives some additional details about some of the surnames, and includes some names that are not in the lists below. But the Family History Society has a specific format for the Members’ Interests, which I thought I should reproduce in this post. I should say that none of my ancestry is very local to the area where I live. So it may be useful at some point for me to join Family History Societies in some of the areas where my ancestors did come from. There are links to some of these societies in the right-hand column of this website, and on the Resources page. a “short list ” – of the names of greatest interest to me, arranged roughly in order of interest; the greatest interest first (though this is flexible – it’ll change depending on what I’m particularly researching at any given time). Most of these surnames can also be found in “Categories” list, in the right-hand column of the website. a “long list” – including most of the surnames in my ancestry, which I arrange alphabetically for ease of searching. 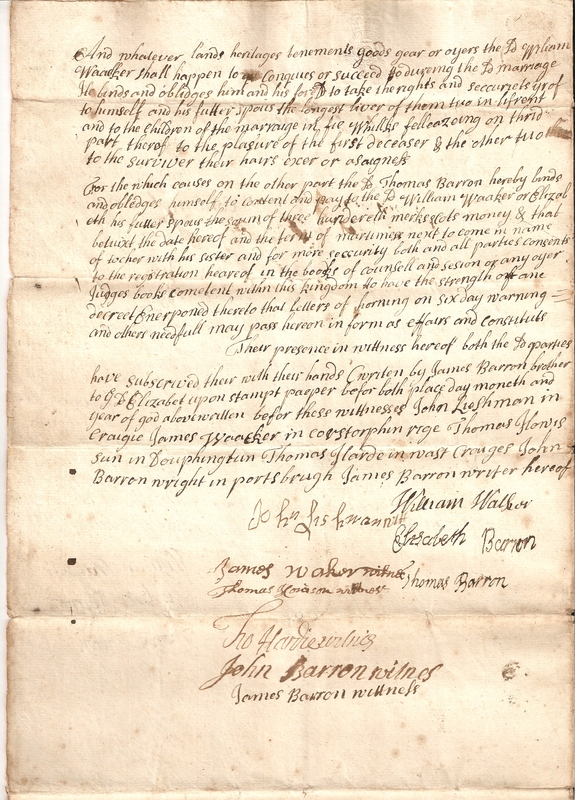 Each entry in the list gives the SURNAME (in capitals), any spelling variations in brackets, then the location(s) – parish & county (using “Chapman Codes“), and finally the time period of interest. I will hyperlink each surname in the list to its relevant tag/category on AFamilyHistoryBlog so that you can quickly find all my blog posts relating to that surname. KEY ? WLN 1800 – 1900 ? WHITE ? WLN ? 19th C.
If you wish to contact me about any of the names listed above, please use the Contact Form. Thanks. I hadn’t done anything with AFamilyHistoryBlog for several months! 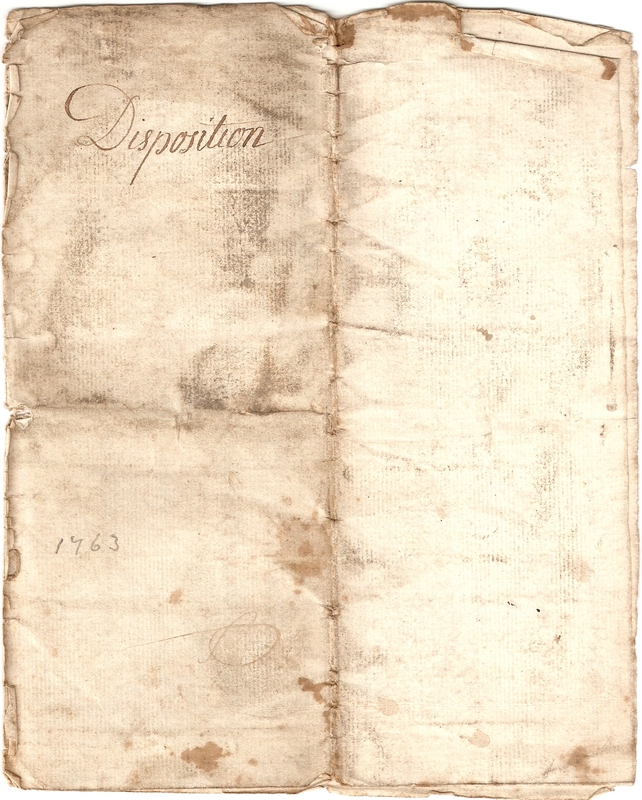 But with Christmas 2015 fast approaching, I took another look at it – which got me going to finish off the first big project for the site; posting scans of a collection of OLIPHANT papers – about the Oliphant and Barker families of Kirkcaldy in the 1700’s and 1800’s. This is now finished, except for a few small tweeks and added notes (which I’m still working on!). 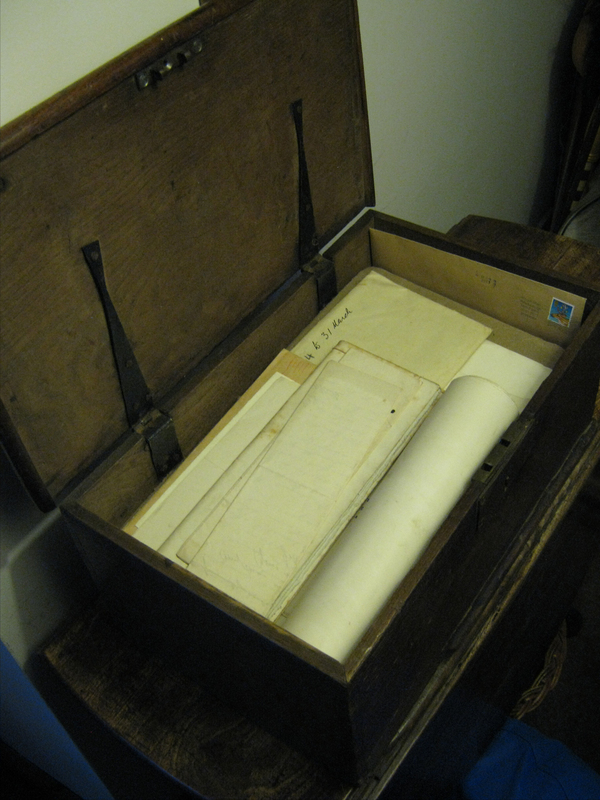 I have now created a static index page for the OLIPHANT and BARKER family papers. 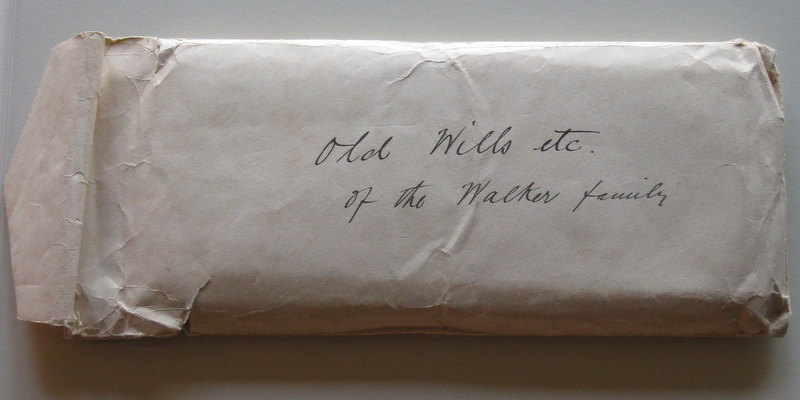 In the next few months I hope to make contact on-line with people/groups who may be interested in the Oliphant papers, to let them know about what I’ve put up on this site. This includes people I’ve been in contact with before about the Oliphant family, and groups like the Kirkcaldy Civic Society and Fife Family History Society. 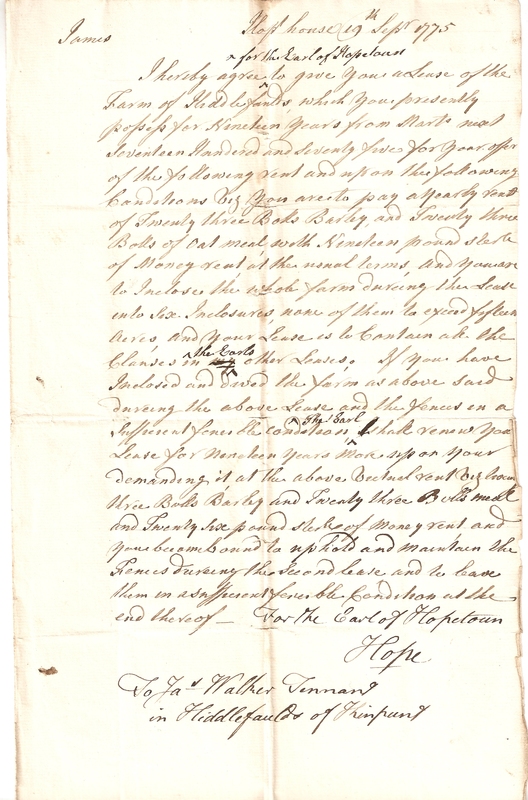 I hope that this material will be of interest to them, and that in return they may have new information/documents for me and which I can perhaps share on AFamilyHostoryBlog for the benefit of others. My intention for 2016 is to move on to a second set of documents that I want to put onto AFamilyHistoryBlog; those of my WALKER family. 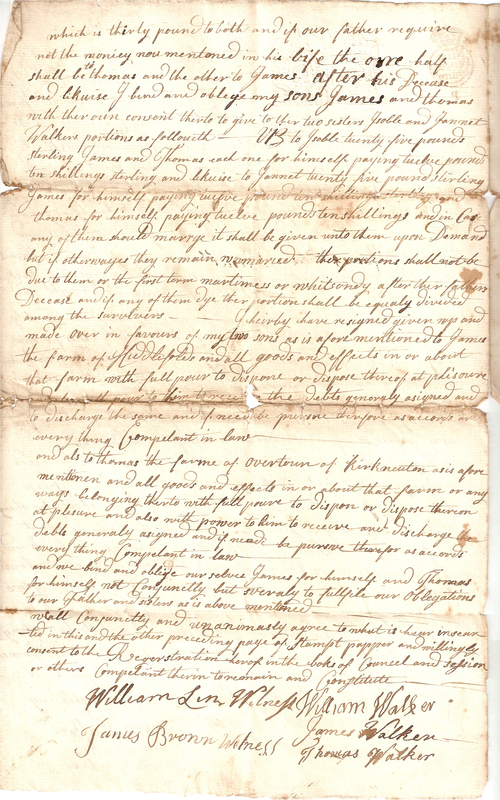 I have a chest-full of documents, dating back to the early 1700’s, which I want to work through – scanning, transcribing, and posting up onto AFamilyHostoryBlog, with additional notes. In looking back at AFamilyHostoryBlog over the 2 years (very nearly) since I started it, its clear that a pattern might be emerging – of working on the blog over Christmas and into the new year, then a long period of relatively little activity through the summer and autumn. But my current intention for 2016 is to try and work on AFamilyHostoryBlog a little more frequently – perhaps trying to establish a pattern of posting something once every couple of weeks, or once a month! I’ve got plenty of material that I want to post up (which could keep things going for a long time), and I should be able to make the time for it (if I want to!). I also want to start promoting/advertising AFamilyHostoryBlog a lot more. Until now, while I’ve been developing the site and adding initial content, I’ve kept it very low profile – telling relatively few people, and using settings that keep it off search engine listings! But now I think the site is about ready for people to see, and my intention is that people should be able to find the documents that I’m posting onto the site through search engine searches. That, I hope, will help them with their family history research.